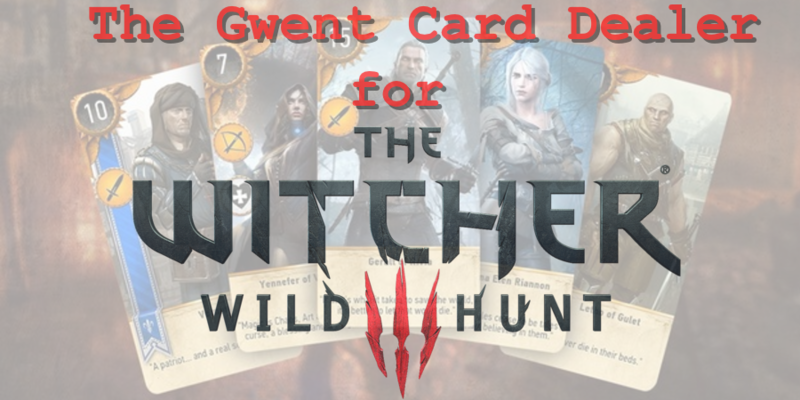 This mod will "add" a new Gwint Card Vendor.He sells 99% of all Gwent Cards.For those people who wanna play with their monster,scoiatel,skellige or nilfgaard deck more than the last 3 Gwint matches ingame,or those,who have missed some cards for their complete deck or Steam/GOG reward. I recommend NOT using NMM,since it often places the mod into the wrong direction...where it wont will work. 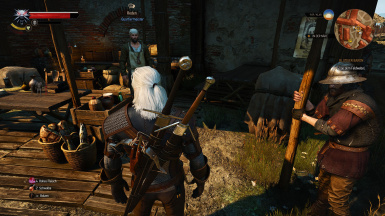 This mod will "add" a new Gwint Card salesman.He sells 99% of all Gwent Cards.For those people who wanna play with their monster,scoiatel,skellige or nilfgaard deck more than the last 3 Gwint matches ingame,or those,who have missed some cards for their complete deck or Steam/GOG reward. To prevent gamebreaking mechanics quest cards are sold on Level 35 NG/67 NG+. 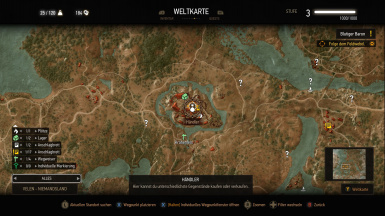 Blood and Wine Quest cards should be sold on Level 50 NG/80 NG+. You can use the mod without Blood and Wine too. The Vendor is located in crow`s perch.Its the baron`s quartermaster who now sells the cards.If you already have some cards the game wants you to have just one time,then it could be that you don`t see all cards in his inventory.Don`t worry about that. Just drag & drop mod into "mods" folder or let NMM do this...I recommend NOT to use NMM,since it can install the mod into the wrong direction...where it wont will work.Also make safe to merge this mod with your other mods,if you have already another mod which modifies shops.Otherwise it might happen that the vendor will not have the items,since both mods will overwrite one another. This Mod was integrated into my mod "The Enhancement System".You should seriously have a look at it. 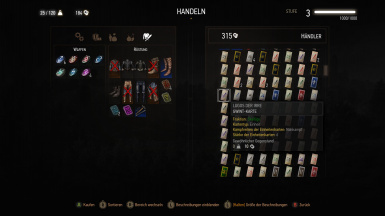 However,I will not delete this mod,for the people who simply just want a Gwent Merchant ingame. 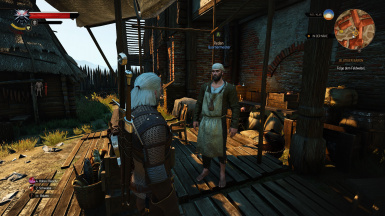 "The useful Witcher Tool Innkeeper"